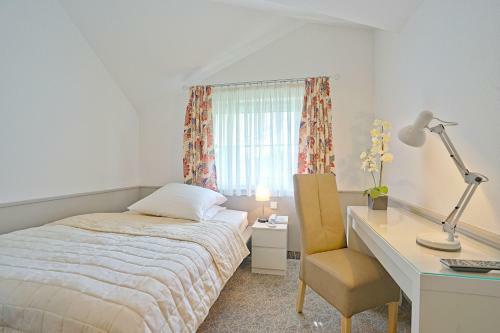 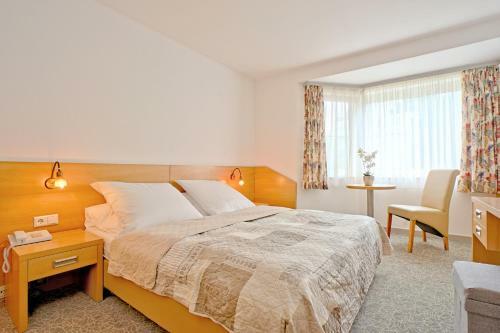 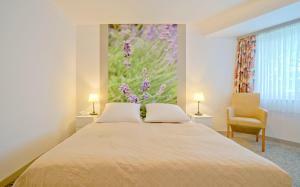 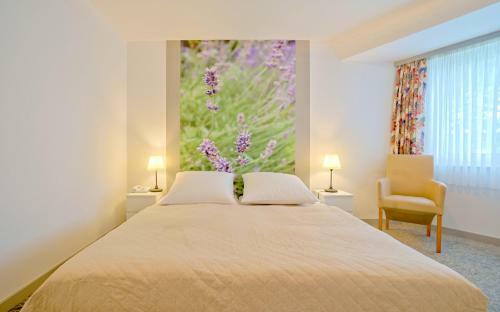 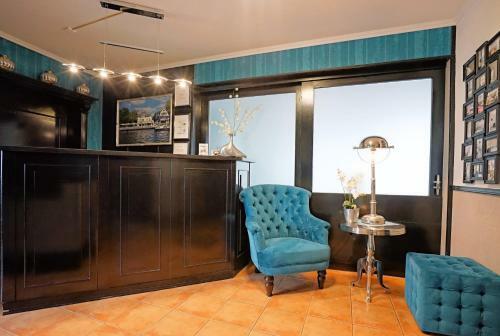 Offering free WiFi, this hotel is situated in Berlin’s residential district of Tegel. 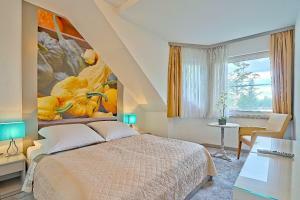 It enjoys a peaceful location on the banks of the Havel River. 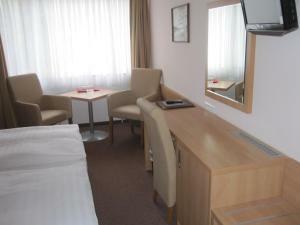 All rooms at Hotel Havel Lodge Berlin feature a TV and a desk. Each also includes a private bathroom with a hairdryer. 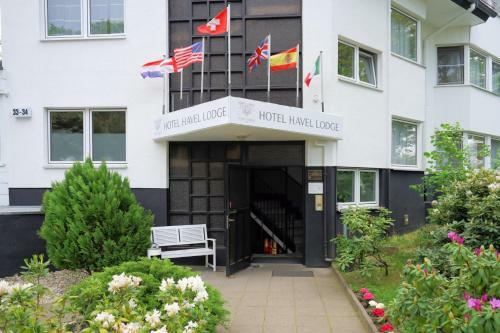 Lake Tegel and the Tegel Forest are both 600 metres from the property, while the Berlin Messe Trade Fair (ICC) is 18 km away. 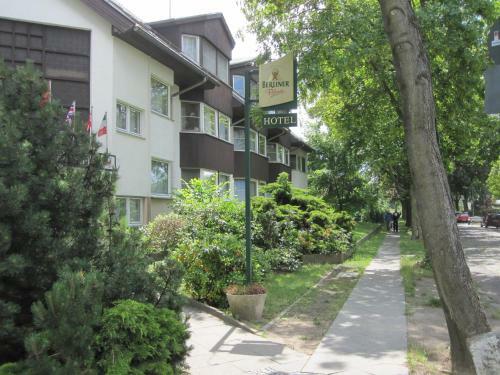 Tegelort Bus Stop is 500 metres from Hotel Havel Lodge Berlin, and provides direct connections to the city centre. 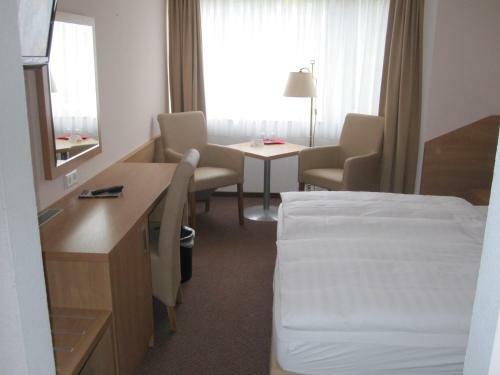 Berlin Tegel Airport is 13 km away and free parking is available on site. 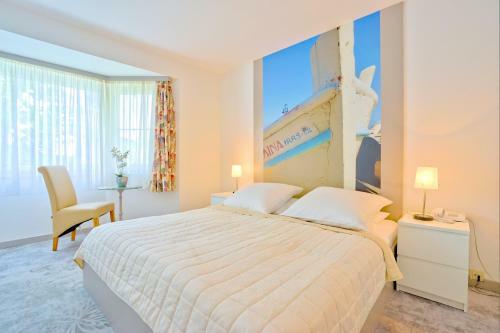 Rooms are 7 square metres.